Services: General Surgery, Weight Loss Surgery. 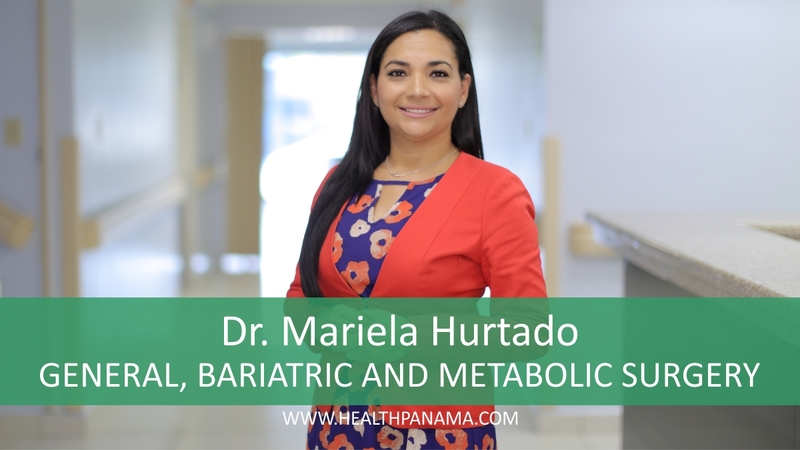 Contact Information: Chiriqui Hospital, 2nd floor, office 203. Tel: + 507 774-0128 ext.2025 / Mae Lewis Hospital, office 14. Tel. : +507 775-4616 ext.136.